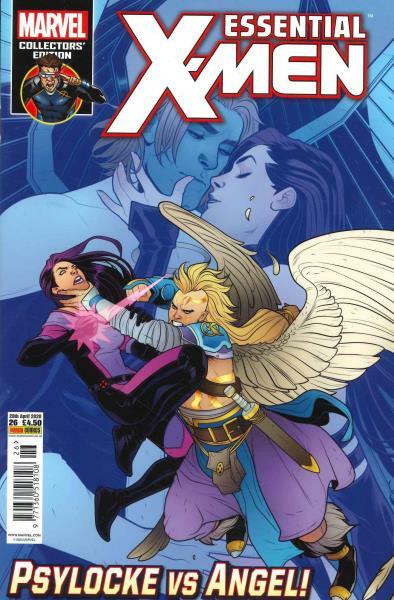 Essential X-Men is one of the leading comic strip magazines which covers the adventures of the most liked X-Men mutants. Buy a single copy or subscription to Essential X-Men magazine. The fascinating seventy six pages contained in the magazine provide a perfect medium for fun and entertainment. The magazine brings in twelve issues in each of the calendar year. This comic book is truly empowering. The theme of the entire magazine is to bring a bandwidth of superheroes that are adept at preserving the mutant species. The costumes and the distinct characters of each of the superheros are quite unique and make the reader's heart fill with joy. Each issue of the great Essential X-Men comic brings in the adventures of the mutants.